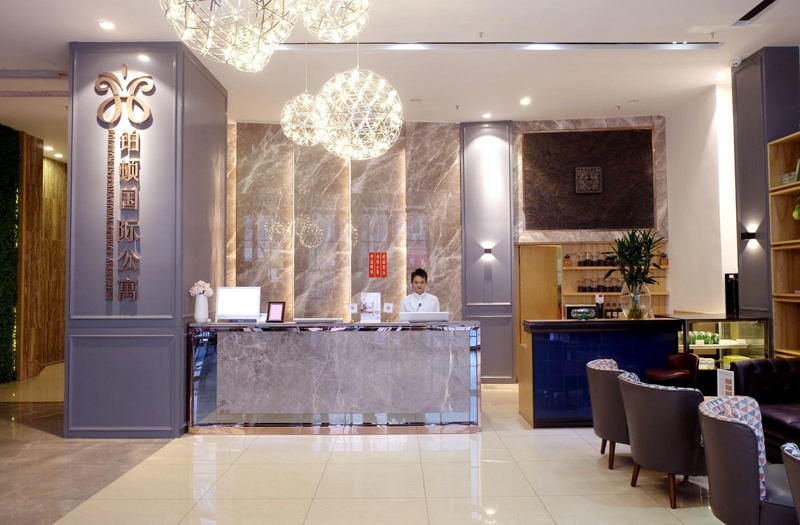 <p data-ibu-content-type='General_description'>The Poltton International Service Apartment (Foshan Lingnan Tiandi) was recently opened in 2017, making it a fantastic choice for those staying in Foshan. 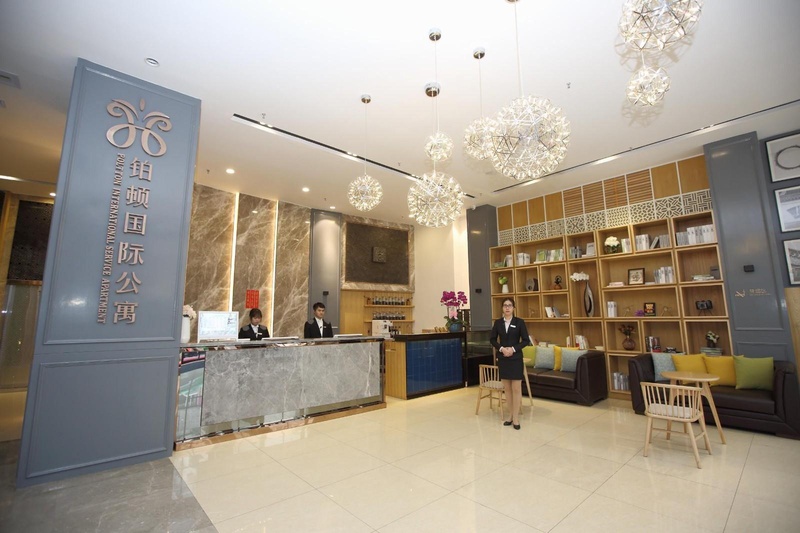 <p data-ibu-content-type='Traffic_landmarks'>Foshan Railway Station is located approximately 3km away from this hotel. 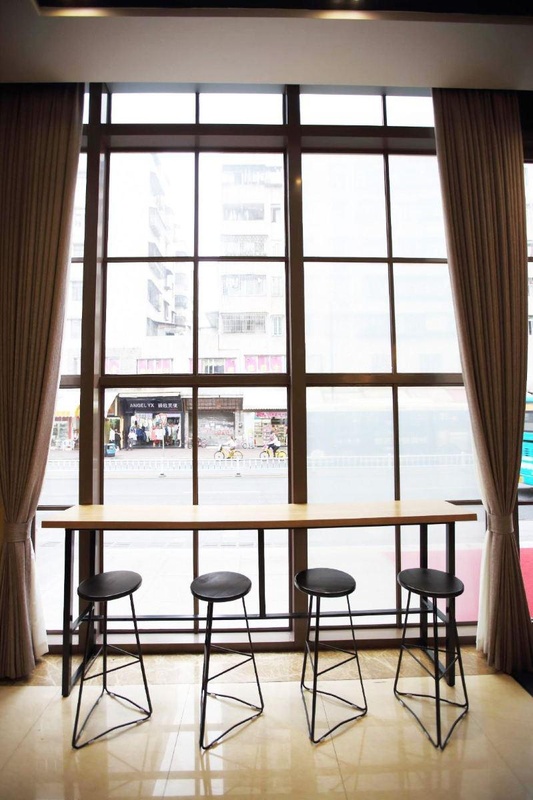 In addition, Pujun Beilu Metro Station is just a short walk away. Sightseeing in the area is easy, with Foshan Ancestral Temple and Mt. Foshan Liang Park both nearby. <p data-ibu-content-type='Top_facilities_amenities'>This hotel makes a great place to kick back and relax after a long day of sightseeing. 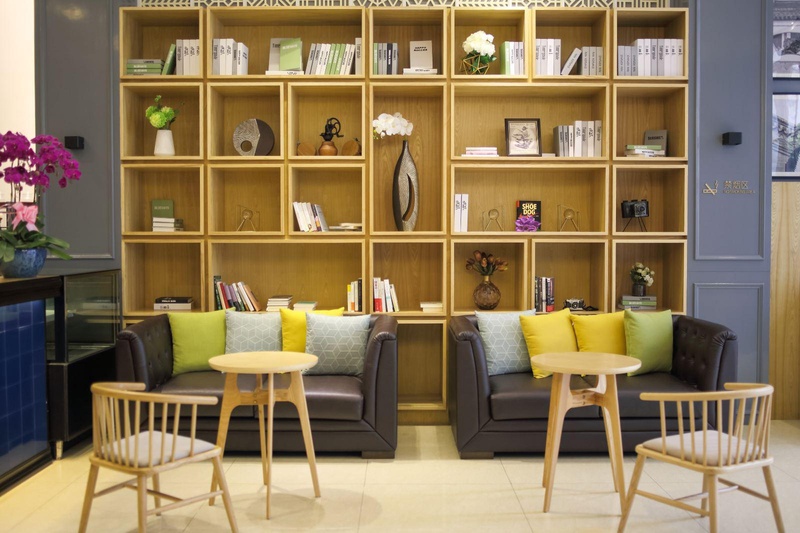 Guests of this Foshan hotel can make use of the parking facilities. <p data-ibu-content-type='Reviews'>Germaphobes can rest easy - the level of cleanliness is highly rated at this hotel. This hotel is particularly popular with those traveling as a couple. 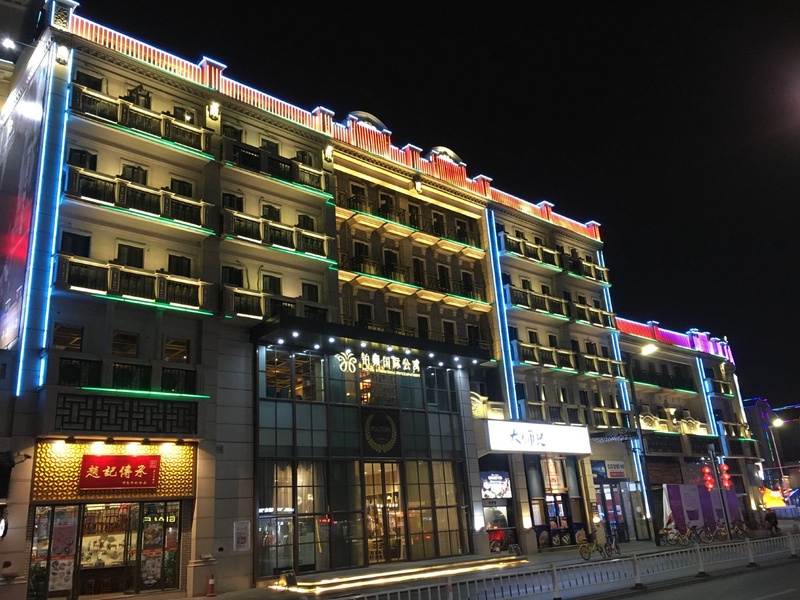 Out of all the hotels in Foshan, this hotel is one of the most popular.